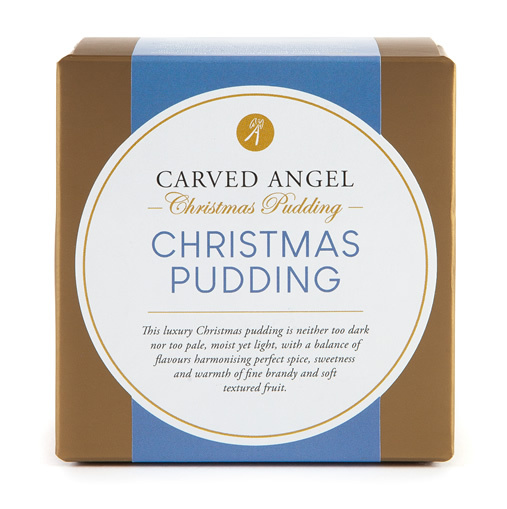 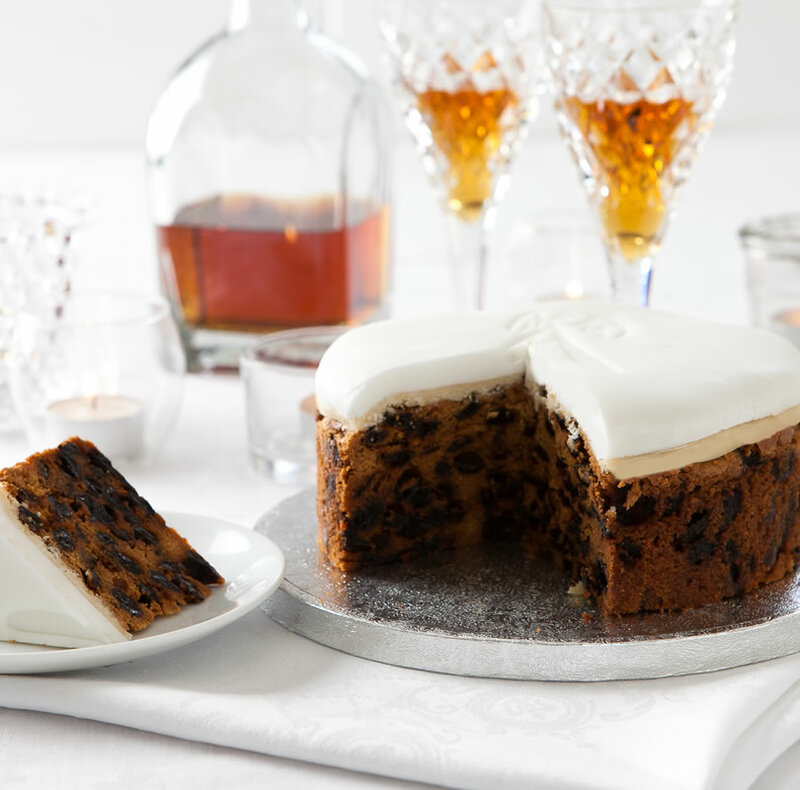 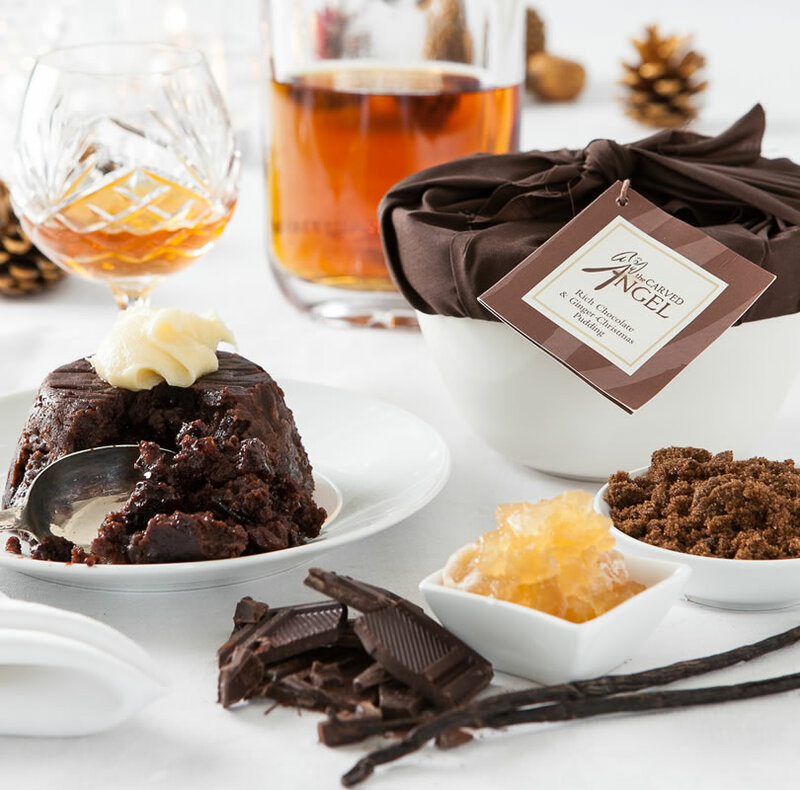 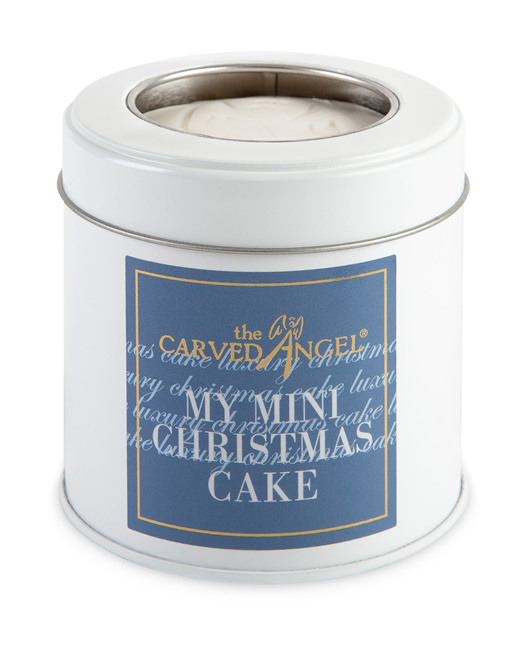 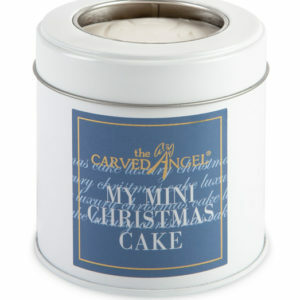 This delightful gift box is not only filled with 3 of our most popular and delicious Christmas Pudding, cake and condiments, not only does it look fabulous but it also manages to look classy and cute at the same time! 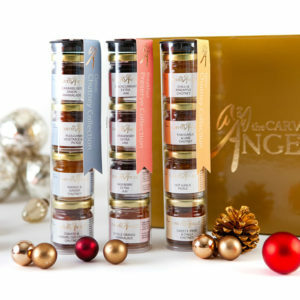 The recipient will receive all these gorgeous celebratory foods in a reusable, metallic lid gold gift box. 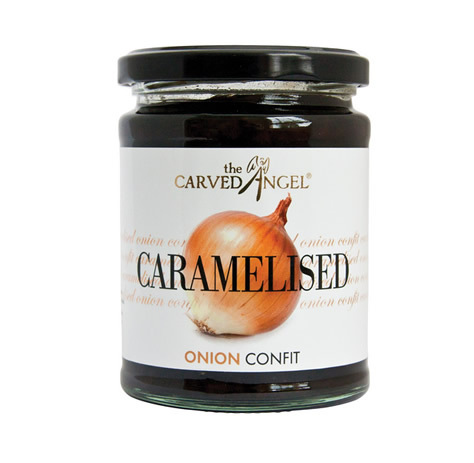 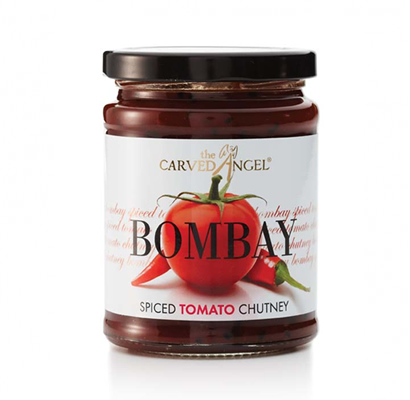 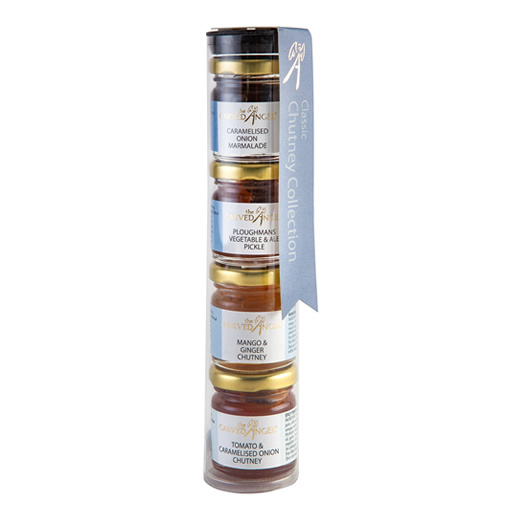 Our Classic Chutney Collection: Caramelised Onion Marmalade, Ploughmans Vegetable & Ale Pickle, Mango & Ginger Chutney & Tomato & Caramelised Onion Chutney.